Croach® provides effective pest control for Albany, Oregon residents. Our dedicated inspectors and technicians find and rid your home of spiders, wasps, ants, rodents and other pests. You will also experience a range of services and protection plans designed to provide you with the best long-term solutions. As a result, you, your family, home and pets will be protected from the health risks, damage and annoyance of pest infestations. Inspect the interior and exterior of your home, pinpointing current and possible future pest problems. Review our findings and present you with the best solutions to remove pests and prevent further issues. Explain the products and methods we use for pest treatment. We also review our safety measures to protect your home, family, and pets. Your home and pest control needs are unique, so we offer strategized elimination and prevention options created to bring you results and peace of mind. Our treatment plans are thorough and based on the needs of your home and family. Interior treatment. To flush pests out of your home and prevent others from entering. Interior treatments are always complimentary at the time of service, upon request. De-webbing and wasp nest removal. Croach® technicians thoroughly inspect your home and property to remove spider webs and wasp nests. Exterior Treatment. We create a liquid barrier against pests at potential entry points, including eaves, windows, doors, and your homes foundation. Granulation. To prevent potential pests from nesting on your property. 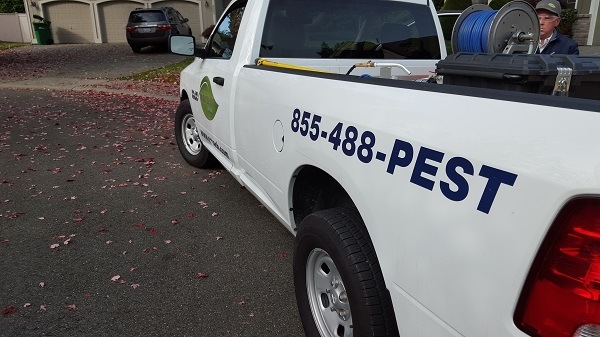 Due to experienced inspectors, licensed technicians, and a knowledgeable customer service staff, we exceed current industry standards for pest control. FREE retreats. For warranty problems between scheduled visits. Hi-tech solutions. Saving you time and money from continuous pest and rodent infestations. Customer feedback. We take action to improve our service and enhance our solutions. "I want to take this opportunity to express my gratitude for the exemplary service provided by Croach. They were thorough, focused, and incredibly cognizant of our level of comfort while in our home. The job was finished with such efficiency, I couldn’t have been more impressed…"
"We’ve been using Croach for a little over a year now and absolutely love their service. 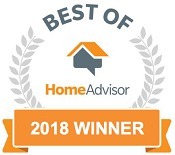 The customer service and professionalism of their team is the best we’ve received in pest services, and their product has kept the spider and pest issues to close to nil!" "Croach has some of the best and most professional staff for home pest control service. The team on the phones and in the field are always the best! Never have pest issues which we love." We serve the Albany area including Beaverton, Longview, Ridgefield, Vancouver, Gresham, Happy Valley, Hillsboro, Forrest Grove, Tigard, Tualatin, Salem, Portland, Corvallis, Camas, Newport and King City. Call Croach® today at (503) 430-5974 or schedule your inspection online for Albany, OR pest control services.